December « 2012 « Paul Shih – Toy Designer, Illustrator & Artist. 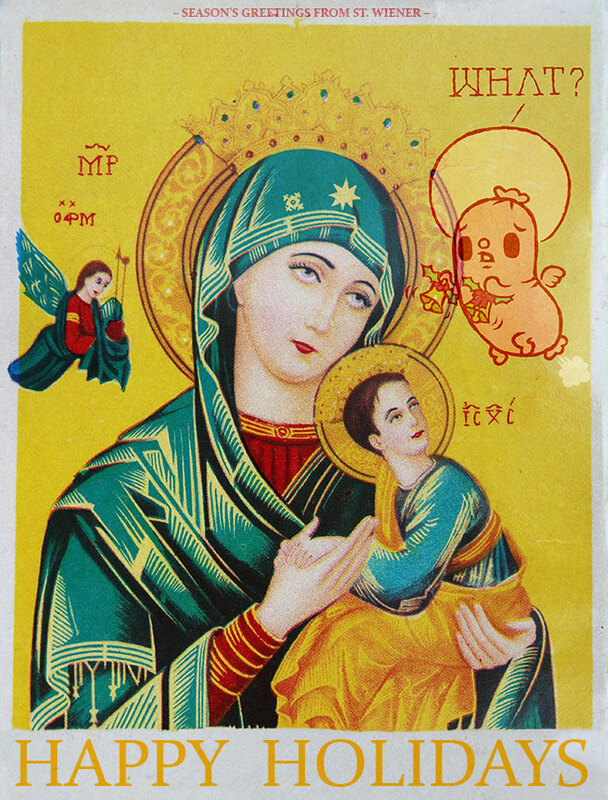 …above image is one of few weird & vintage mini-posters i scored in Singapore’s little india area, i believe this is an indian version of christian art?! thought it’d be fun to have my St. Wiener in this picture, so i spent my night of december 21 doodling this picture and waiting for something to happen….not! anyways, that goes my season’s greeting card to you! feel free to download and/or share it with your friends/family! enjoy! 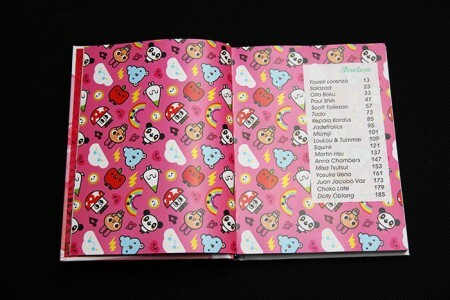 here’s another cute book from MONSA, featuring my good friend OLLA-BOKU‘s drawing on the cover + 17 other artists(selected by eva minguet) kawaii artworks in the book! 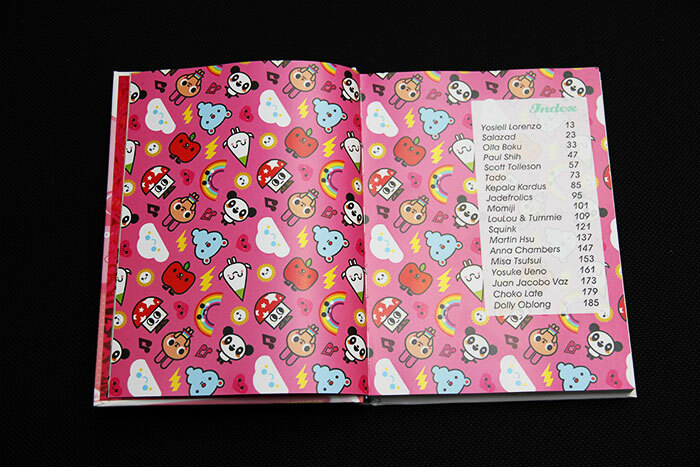 …i dont consider my artwork as “sweet”, but what the heck! 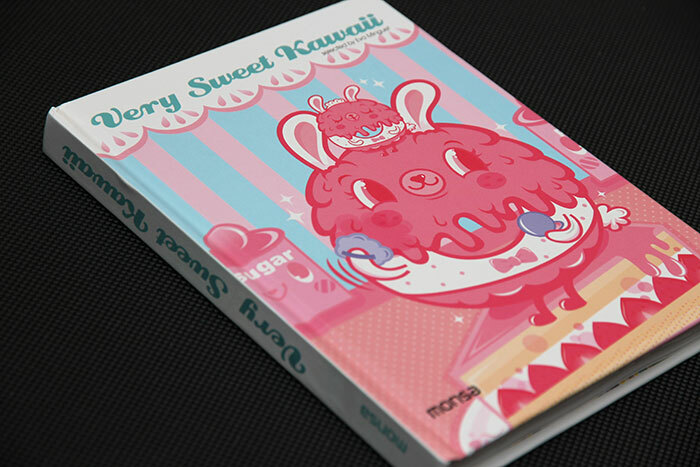 there are 10 pages of my Hollow Threat artworks in this nice little hard cover book, and if you are into kawaii art/toy, you’ll enjoy this book! !